Welcome aboard for another edition of The Sound Of Football Podcast. This week your Master of Ceremonies Chris Oakley, ably assisted by his ushers Graham Sibley and Terry Duffelen discuss the comings and goings (with the emphasis on the latter) in the world of football. 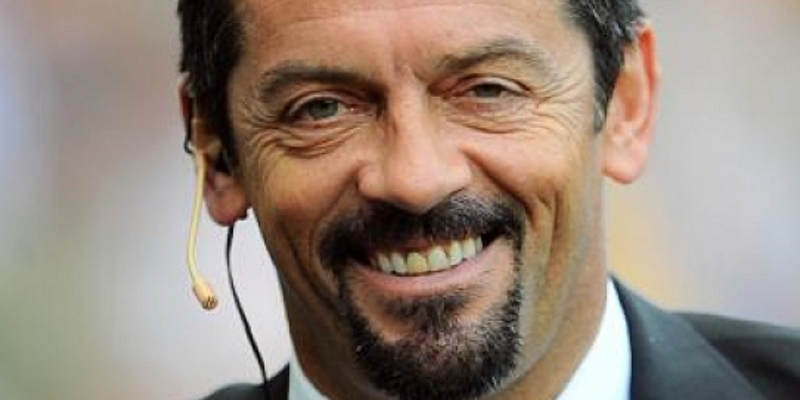 First up is beleaguered Hull City boss Phil Brown but unlike others the chaps aren't too quick to poke him with sharp sticks until he falls over the precipice. While we're at it, we also take a look at the bottom of the Premier League and wonder if Pompey's win against Wigan is the beginning of the turning of the corner. After that we look ahead to this week's Champions and Europe League action and wonder if Rafa will survive Liverpool's trip to Lyon. This week's show is a bit of a long one but does feature some comedy corpsing by Terry near the end plus a few coughs and sniffles.